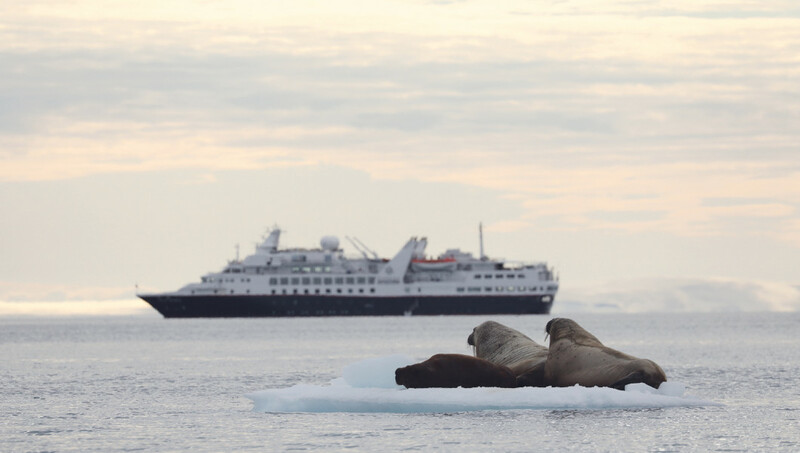 Silversea Expeditions is plotting a course for the northern reaches of the planet in 2019, with a 25-day voyage across the fabled Northern Passage. Though it sets sail from Nome, Alaska, the all-suite Silver Explorer will spend most of the voyage in Russian territory, travelling through 5,019 nautical miles of Arctic waters rarely navigated by civilians. After visiting the Chukchi and Yupik people of Uelen in Chukotka, on the eastern reaches of Siberia and travelling to the northern limits of the Arctic to look out for polar bears, seals and walruses along the Ice Edge, the ship will pass through the archipelago of Severnaya Zemlya and the Akhmatov Gulf, with its majestic fjords and glaciers, stopping off to look out for wildlife on remote islands via the ship’s fleet of 12 zodiacs. The voyage will pass by the Russian territories of Wrangel Island, a UNESCO World Heritage Site that’s home to polar bears, walruses and migratory birds; Champ Island and its mysterious giant stone balls; the bizarre basalt columns of Tikhaya Bay’s Rubini Rock; and the northern Russian city of Murmansk, before heading south for its final destination, Tromso. 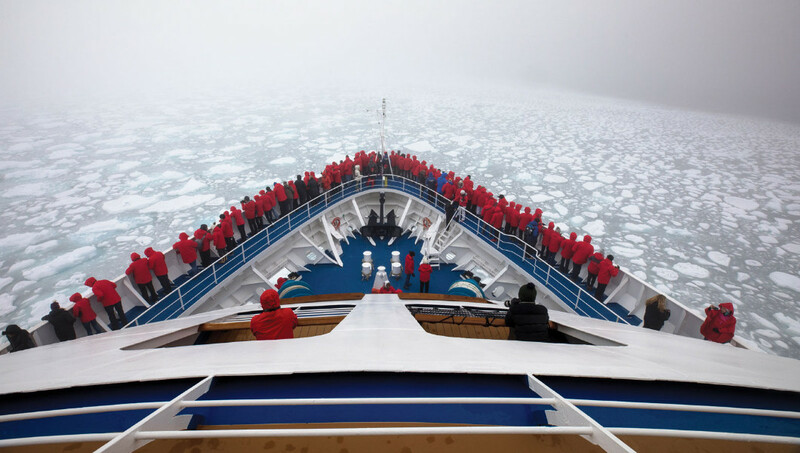 A purpose-built, ice-class expedition ship, Silversea Explorer is small enough to navigate narrow fjords and channels, giving its 144 guests the chance to explore remote parts of this Arctic world rarely seen by other tourists. Prices for the 25-night departure, which sets sail on August 10, 2019, start from $44,533 for a berth in an 18-sqm View Suite.